Every single Delcor sofa and chair is the definition of a masterpiece – that is, a piece hand-made by master craftsmen & women with over 200 years collective experience. Our specialist team in Northumberland will take great personal pride in making you a Delcor sofa, chair or bed to your exact specification and your complete satisfaction. In today’s throwaway society, the Delcor Difference is that our furniture is made to last a lifetime. We understand the desire to own things of beauty, that’s why we make masterpieces, not mass-produced lookalikes. 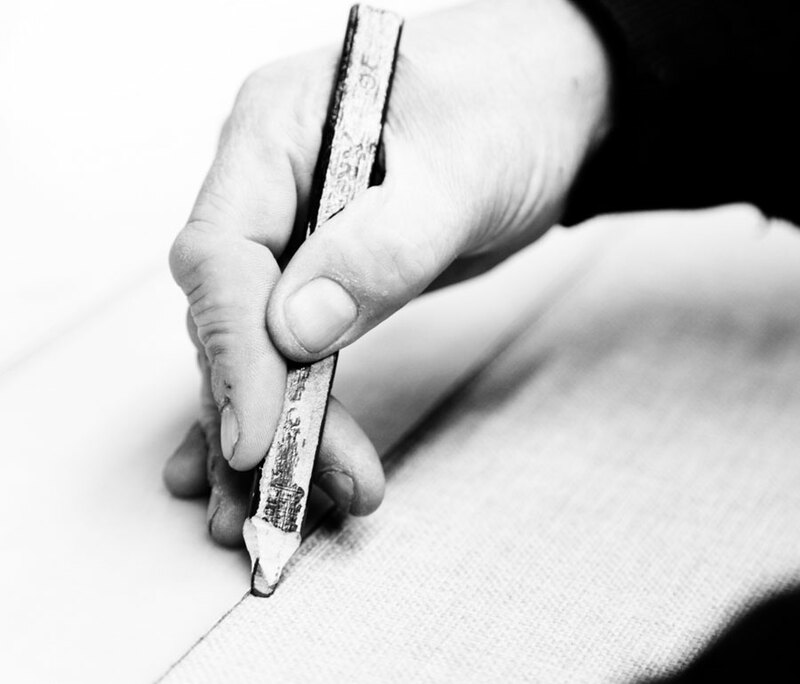 For over 50 years, we’ve been quietly building our reputation and flying the flag for British craftsmanship with our made-to-measure furniture. 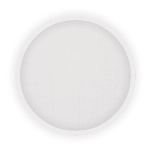 We tailor your chosen design to meet your every like, need and want. 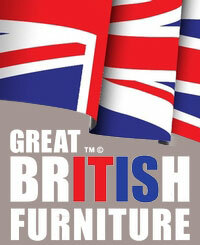 Then we hand-make your sofa or chair from scratch, to your exact specification and your complete satisfaction. We only select the best quality materials for our sofas and chairs. 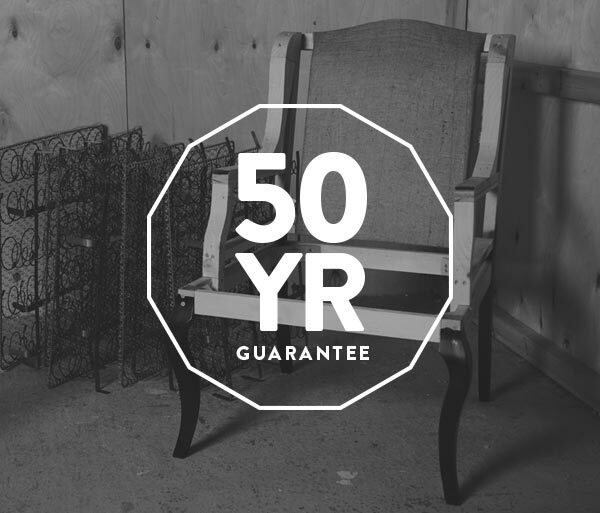 That’s why we can happily guarantee all of our frames* for 50 years – because we’re confident that we’re giving you the absolute best. 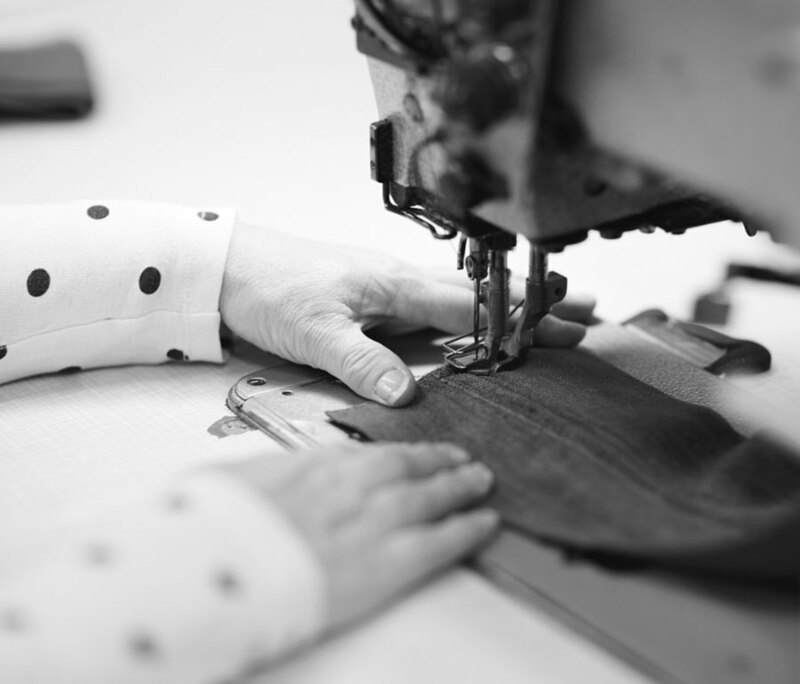 Since 1967, we’ve been flying the flag for British craftsmanship with our made-to-measure sofas and chairs, made entirely in the beautiful Northumberland countryside.